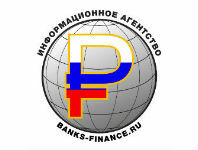 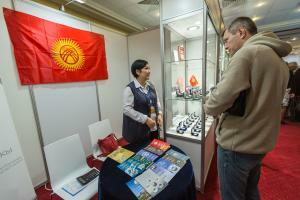 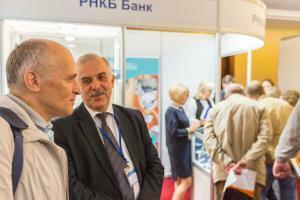 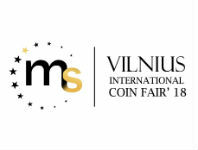 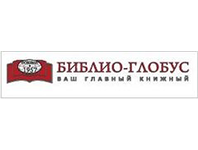 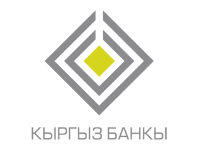 COINS is the only international exhibition in Russia. 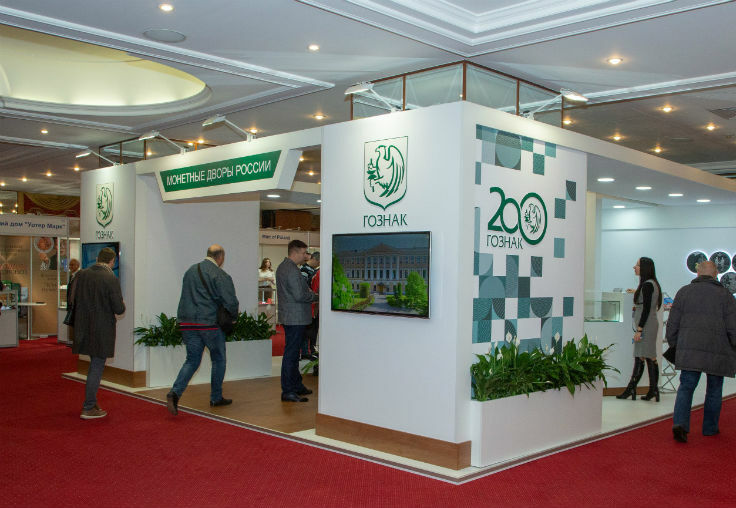 World largest mints, large commercial banks of Russia, coin distributors, auction houses and numismatic shops participate at the exhibition. 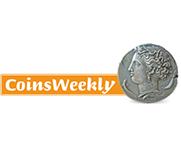 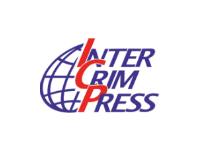 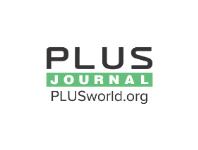 latest releases of commemorative and investment coins market, innovations in coin production, tendencies of coin design and the latest developments concerning successful promotion of coin products are discussed at the conference. 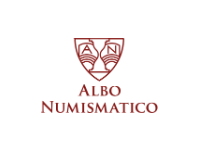 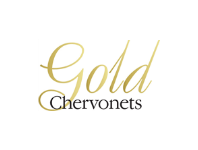 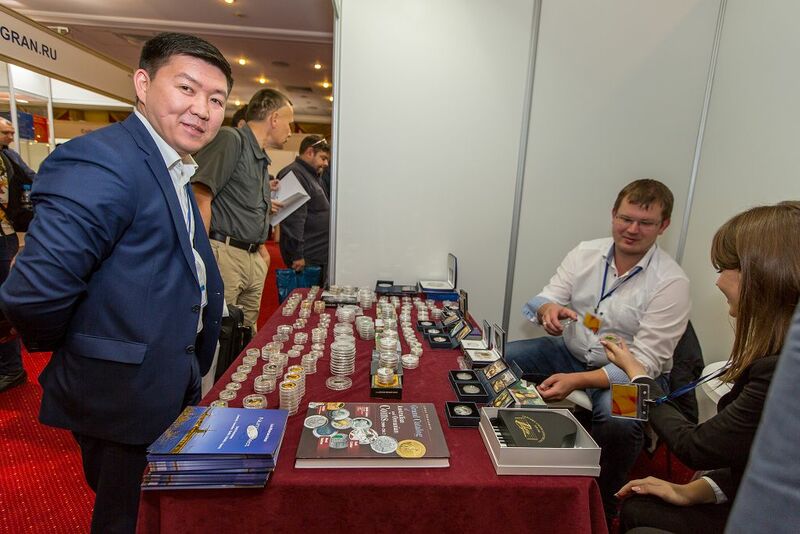 The winners can become owners of rare precious metals coins and other valuable prizes from participants and partners of COINS. 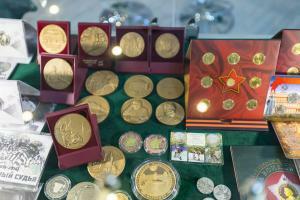 "COINS. 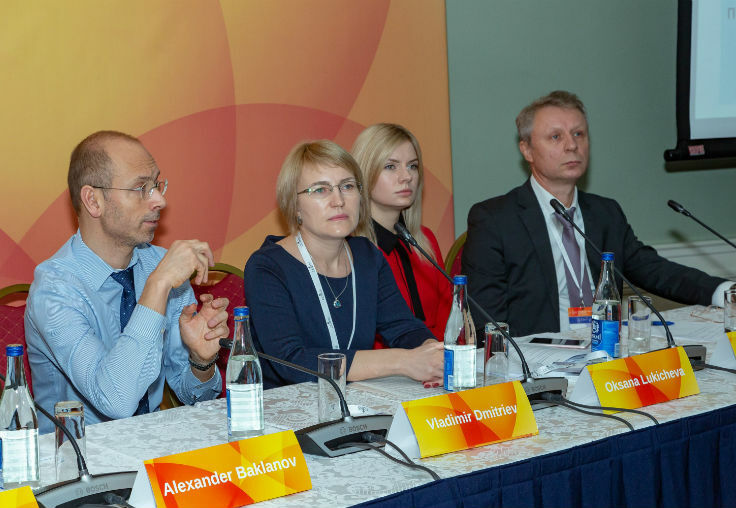 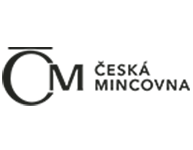 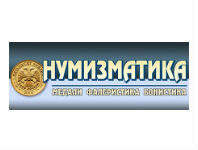 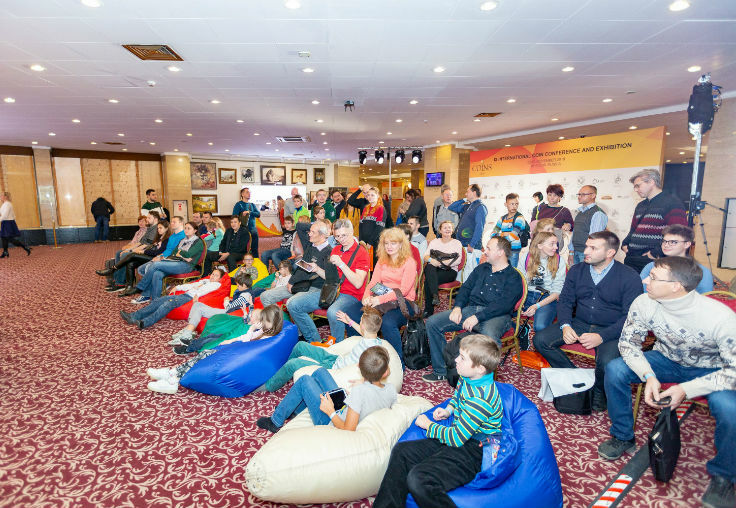 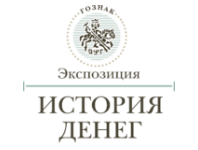 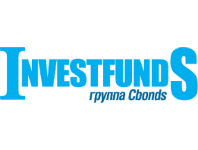 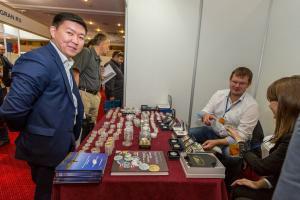 Minted World Heritage" - under this slogan the Ninth International Conference and Exhibition COINS-2018 was held in Radisson Slavyanskaya Hotel from 2 till 3 of November 2018 in Moscow.